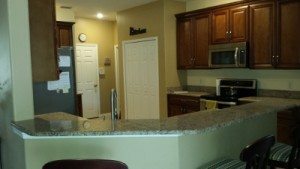 Our team of kitchen remodeling experts will create a plan and turn your kitchen into a beautiful yet usable space for your Clermont, FL home. 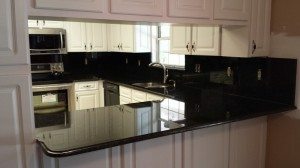 We have a lot of experience with granite fabrication, as well as the tools and equipment to make sure your project in Clermont, FL turns out just the way you want. 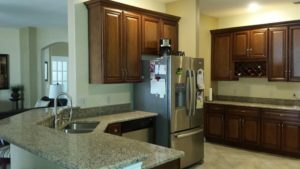 Visit us at The Gallery of Stone for top-notch kitchen & bathroom remodeling services in Orlando & Clermont, FL and surrounding areas. 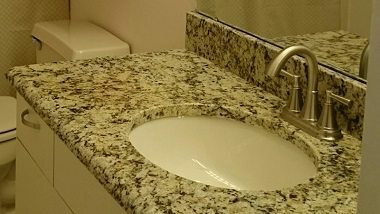 We can help you with everything from quartz countertops and kitchen cabinets to bathroom tile installation and granite fabrication. 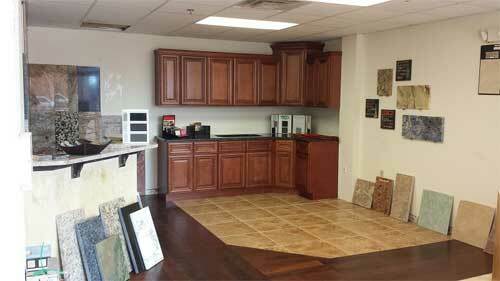 Visit our showroom today in Clermont, FL! Quick tool to mix and match your choice of colors to visualize the ideal kitchen design. 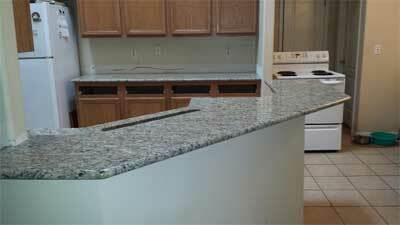 We offer superior remodeling services in Clermont, FL and surrounding areas. 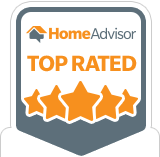 Give us a call in Clermont, FL if you have been thinking about a bathroom remodeling project but aren’t quite sure how to get started. 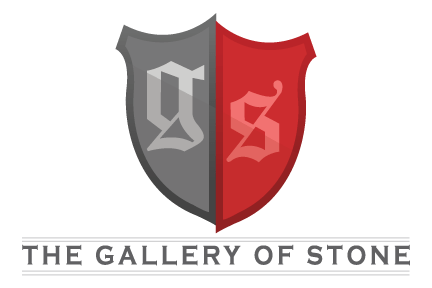 The Gallery of Stone in Clermont, FL. Quality Kitchen & Bathroom Remodeling in Orlando and Central Florida! 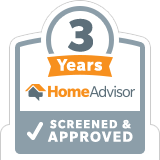 We can finance your renovations! 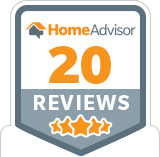 Call us at (352) 255-2351 for details. 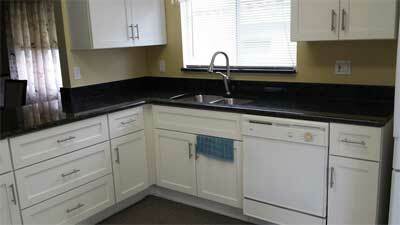 Want to renovate your kitchen or bathroom? 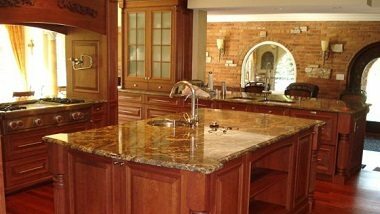 From quartz, marble, or granite counters to complete kitchen and bathroom remodeling services, our experts at The Gallery of Stone would love to help you with your project. 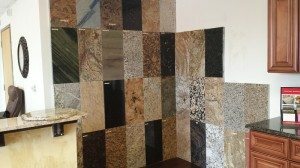 We have a large selection of styles and colors available and can assist you with backsplashes, cabinets, tile, countertops, and much more. We even build outdoor kitchens, so you can relax and entertain in your backyard year-round. Please visit out FAQ page to learn more about our kitchen & bathroom remodeling services, and contact us today for a free estimate on your project. Also, feel free to stop by our showroom to see samples of the work we can do for you! 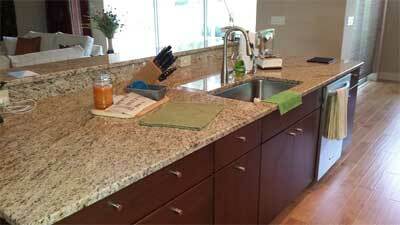 Look Out, Granite — Quartz Countertops are Here to Stay!